Completed Avalon ranch townhome. 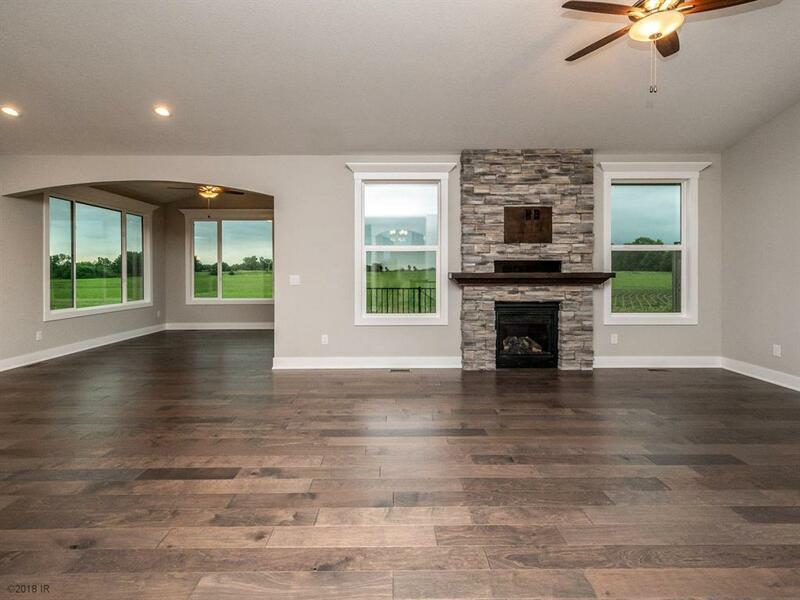 Hardwood floors in entry, kitchen, dinette, great room, & seasonal room. Vaulted great room & seasonal room. 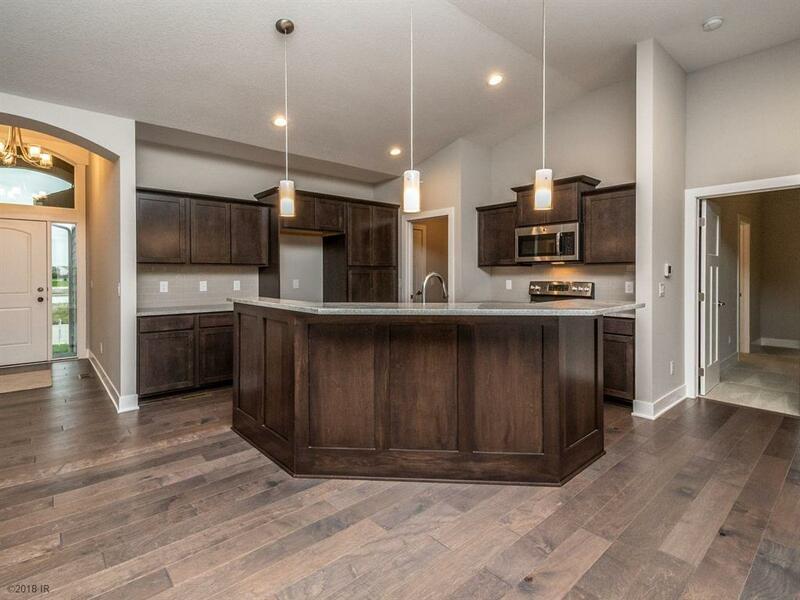 Open kitchen with stainless appliances, granite tops, island w/raised bar. MBR w/tray ceiling. Master bath w/wide double vanity, separate Jacuzzi tub, and tiled shower. Walk-in master closet. 2nd BR or office on 1st floor. 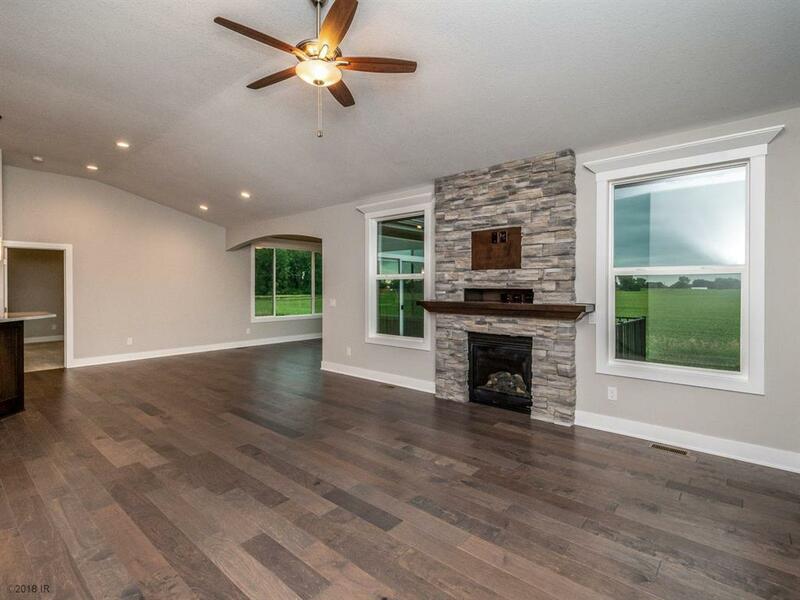 Finished daylight lower level with 9' ceilings, FR, 3rd BR, & 3/4 bath. Ample storage space offers many options. 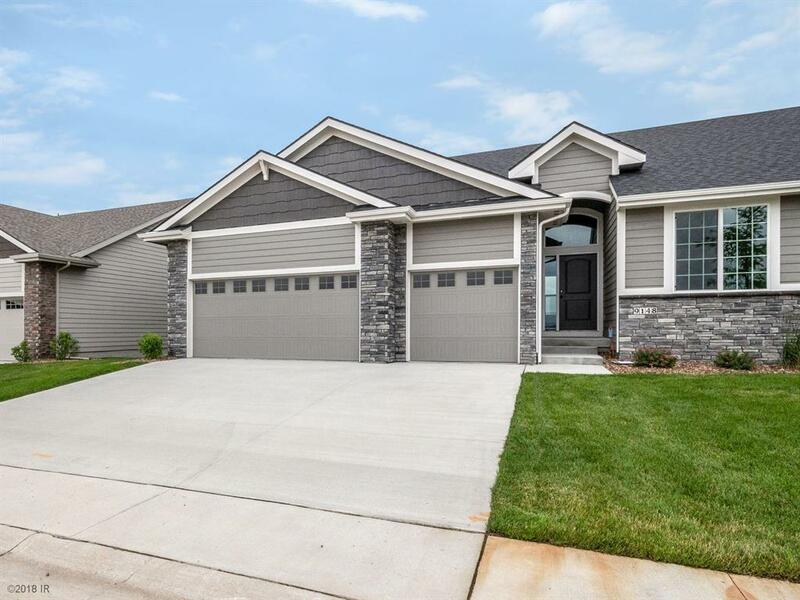 Close to Jordan Creek Mall, Des Moines Golf, shopping, and dining. Jerry's Homes has been building in Des Moines for 61 years. Located on a cul-de-sac of 20 home sites.